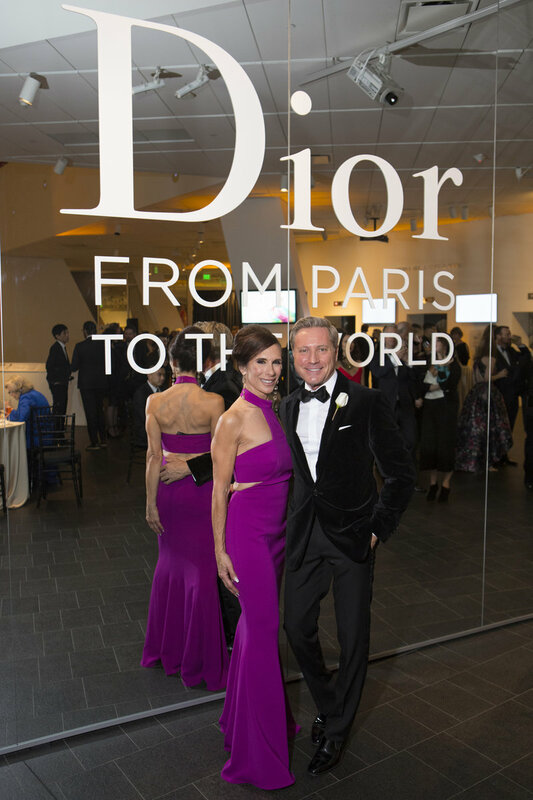 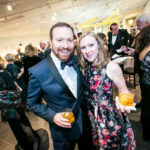 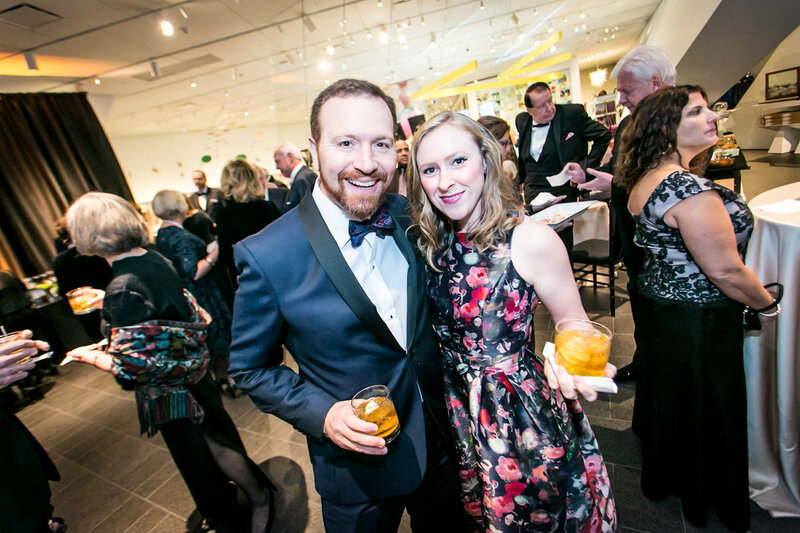 On November 17, 2018, the Denver Art Museum hosted the opening gala of Dior: From Paris to the World. 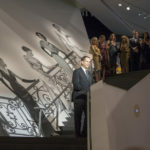 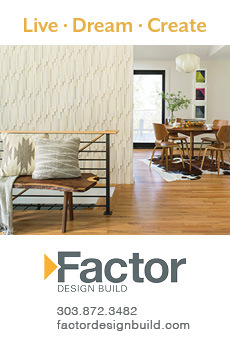 The event was sponsored by Neiman Marcus, décor provided in partnership with Swarovski. 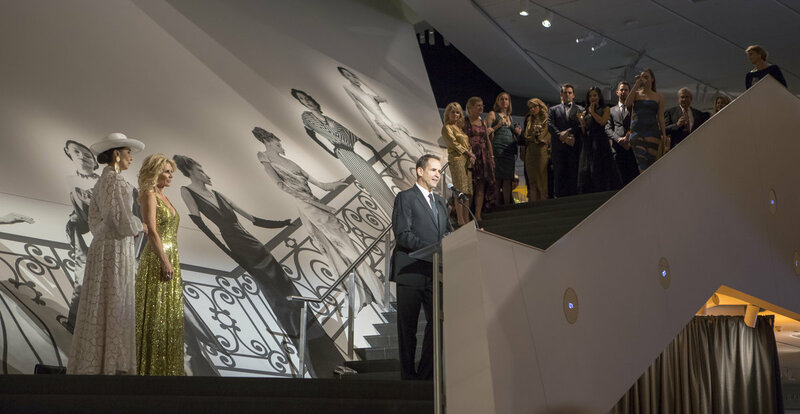 Guests heard from museum director Christoph Heinrich, curator Florence Müller, and museum trustee and exhibition sponsor, Joy Dinsdale.